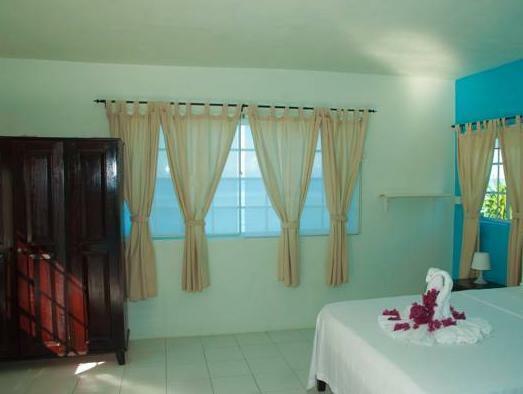 ﻿ Best Price on Alvynegril Guest House in Negril + Reviews! Situated along Negril´s West End Cliffs, the Alvynegril Guest House offers stunning sea views and air-conditioned rooms with free Wi-Fi and a coffee maker. Coral Beach is a 3 minute drive away. Each stylish modern room at the Alvynegril offers views of the sea. Decorated with custom furniture, all rooms feature a private bathroom. The famous Rick’s Café is a 5 minute drive away along the seafront, while Negril Lighthouse is a 7 minute drive away. Free parking is available outside the guesthouse. A deposit by bank transfer or Pay Pal is required to secure your reservation. 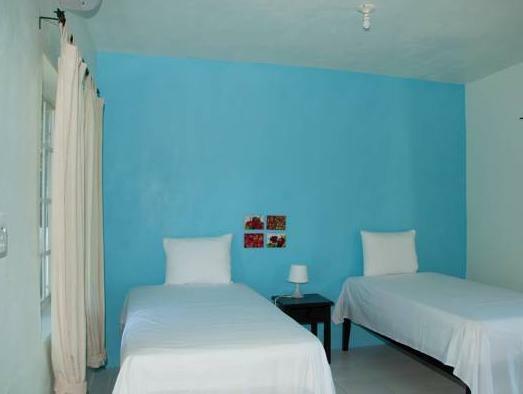 Alvynegril Guest House will contact you with instructions after making a reservation. Payment before arrival by bank transfer is required. The property will contact you after you book to provide instructions.